Treat your grandchildren to a Hallowe’en themed dinner before they go our trick or treating by making the most of the pumpkin season and spoiling them with sweet treats! 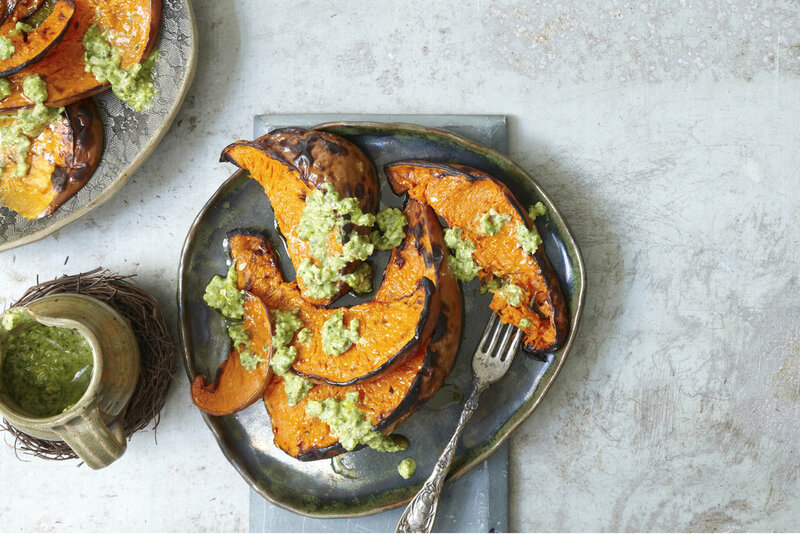 This simple but delicious recipe is very healthy and a great way of cooking pumpkin if you’re not used to cooking with the seasonal ingredient. And if the children aren’t keen share them amongst the adults whilst you wait for the little ones to get back from trick or treating! Click here for the full recipe! A great way of using up the delicious ingredients this season has to offer. 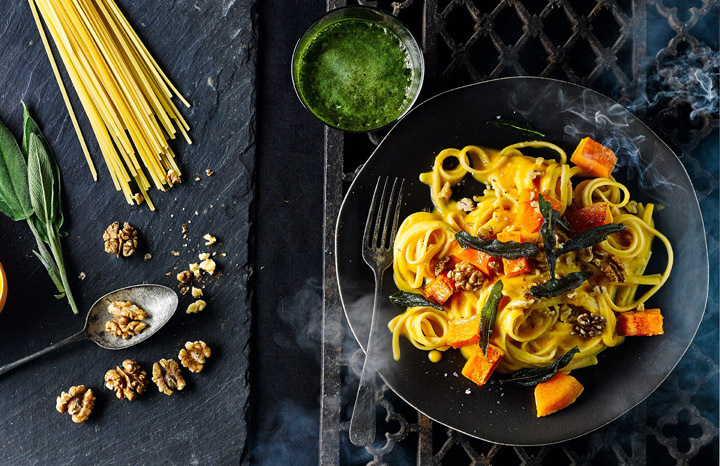 This warming dish is an autumnal twist on traditional pasta has a rich nutty flavour and can also be made with pumpkin rather than butternut squash if you really want to get into the spirit of Hallowe’en! Click here for the full recipe. Feeling creative? Bring out your inner artist with these frighteningly fabulous cupcakes and wow your guests. From witches to ghosts, skeletons to spiders, you could even try baking them with your grandchildren if you’re not frightened of all the mess! Click here for the full recipe. Tasty but terrifying, these mummified meatballs are bound to be a hit with the whole family! With a potato skin coffin, black olive eyes and cheesy bandages, they’re the perfect fun Hallowe’en dinner choice! Click here for the full recipe. Sticking with the mummy theme, these tasty biscuits are a spooky twist on the traditional gingerbread man. Simple to bake and decorate - you could even hand these homemade treats out to lucky trick or treaters instead of shop bought sweets! Click here for the full recipe. More in the mood for a warming autumnal soup? 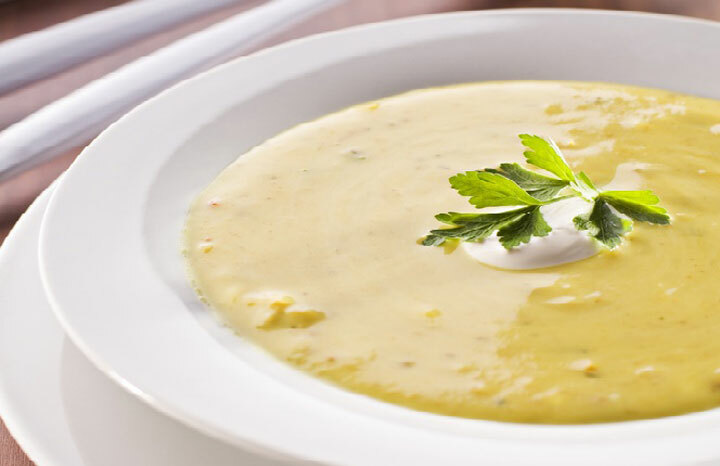 This creamy parsnip and pumpkin soup is bursting with seasonal flavours and makes the perfect cosy hallowe’en night in supper to enjoy by the fire. Click here for the full recipe. If your little ones love ice cream, chocolate, cookies and sweets, these spider themed treats make the perfect Hallowe’en pudding. Using chocolate fingers for the spidery legs, chocolate buttons for eyes and an ice cream sandwich between cookies for the spiders body, they’ll make an excellent addition to any Hallowe’en tea party! For the full recipe click here. Are you doing anything special for Hallowe’en? Let us know over on our Facebook page and Twitter page.